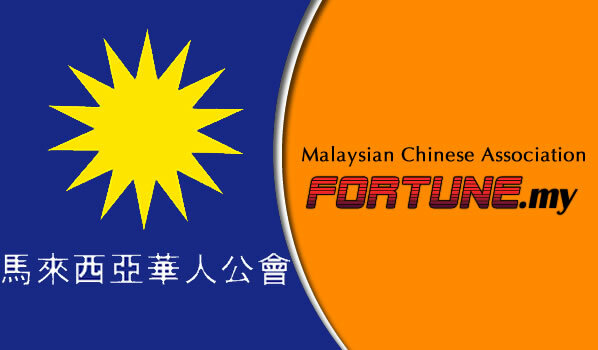 It seems that the MCA and DAP is continuing their long feud in being representatives for the Chinese community. While the MCA is always seen as the ‘de facto’ party as it stands for Malaysian Chinese Association, the DAP is the opposition answer to many. This came in the wake of the recent case where the Penang state government, which is administered by DAP under the stewardship of DAP’s secretary-general Lim Guan Eng was accused of being anti-Chinese. MCA claims that only 0.2 percent of the projects in the state have been awarded to Chinese contractors. They questioned DAP on whether the opposition party viewed the Chinese community as ‘incompetent’. Tan Cheng Liang, the Wanita MCA chairman of Penang questioned Lim on why are there so few public projects awarded to non-Bumiputera contractors despite the high number of Chinese in the community in Penang. She was quoting the 2 projects given to Chinese contractors apart from the fact that there were none awarded in the DID (Drainage and Irrigation Department) projects. Seriously, in view of this, the DAP do sometimes take it for granted in some areas where they are the elected representatives. With the next general election looming, DAP cannot ‘assume’ that the Chinese votes will ‘automatically’ go to them if they are not doing what they were elected to do.